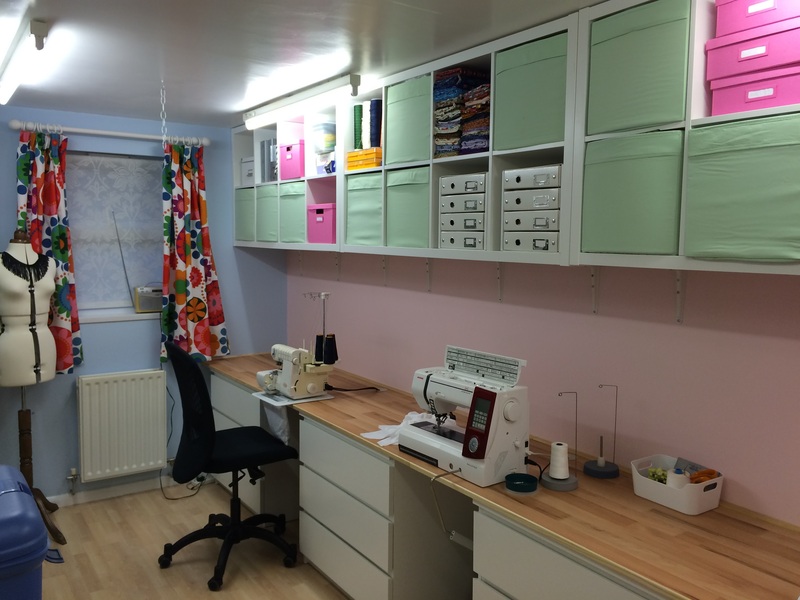 I am an experienced designer/dressmaker, working from my home studio in Lyneham, Wiltshire. It's easy to find, about 15 minutes drive from J16 of the M4 near Swindon. My business has been established here for over 20 years, but I have been sewing for myself, family and friends since I was a child. 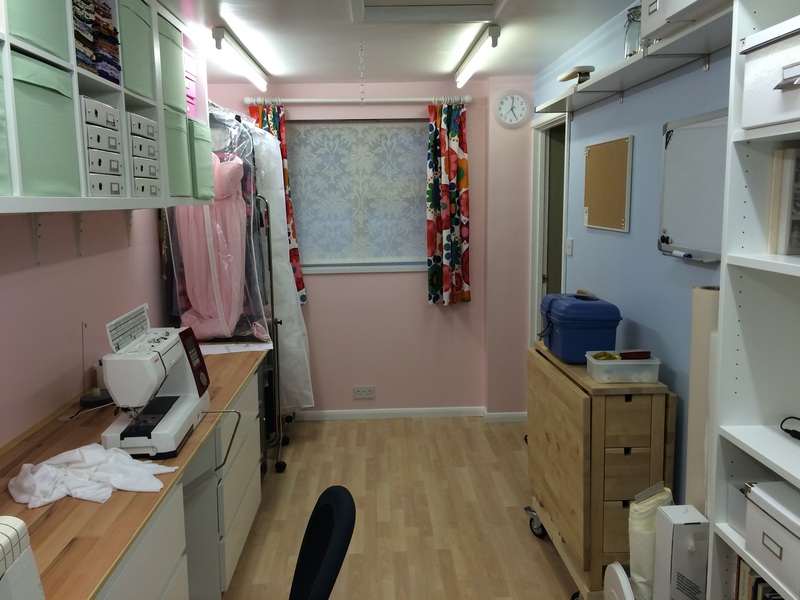 I specialise in custom-made clothing and alterations, particularly bridal wear. Work and family life leave little time for other hobbies but I enjoy walking, ballroom dancing and am an avid reader, oh yes and I like to sew too..... If you have any questions, please don't hesitate to contact me.